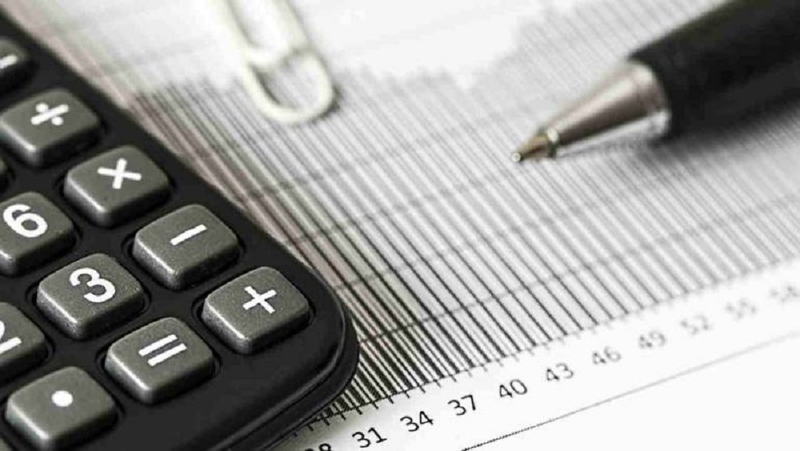 The Government has notified a new accounting standard Ind AS 116 that will bring in more transparency in recognition and disclosures about leases in companies' balance sheets, a senior official said Sunday. The Indian Accounting Standard (Ind AS) 116 is expected to have a significant impact on various industries, including aviation where airlines mostly operate planes on lease. Ind AS 116 -- to be effective from April 1 -- sets out the principles for recognition, presentation and disclosure of leases. It has been notified by the Corporate Affairs Ministry.